@leisure Planning have commenced conversation with representatives of King Island’s recreation and sports clubs, groups and facility operators in the development of a new Recreation Plan for the next 10 years. Open meetings were held on Monday 12 and Tuesday 13 November in Grassy, Reekara and Currie, with over 90 attendees. A draft of the complete plan will be shared in early 2019 and further community feedback sought on the ideas and recommendations within that before it is presented to Council for endorsement in April 2019. 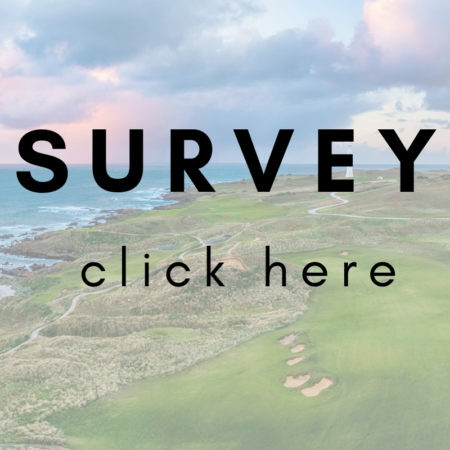 An online survey of around 10 questions is available for you to provide feedback on your priorities for recreation on our Island. This will be used to complement the feedback received at the community consultation sessions and one-on-one phone conversations to draft the complete plan.